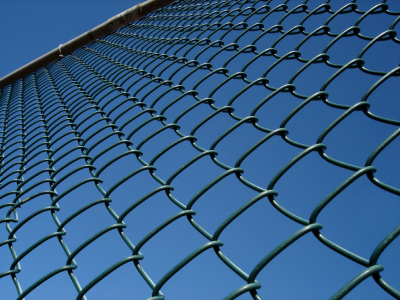 Good list for installing chain link fencing. You are right to put the wire gauge at the top of the list. Too often people are disappointed because they go with lighter fabric to save money.